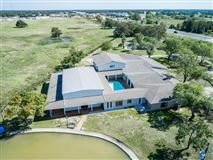 Unique opportunity in Giddings! 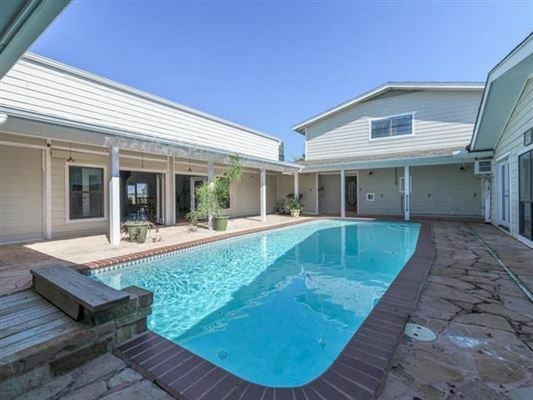 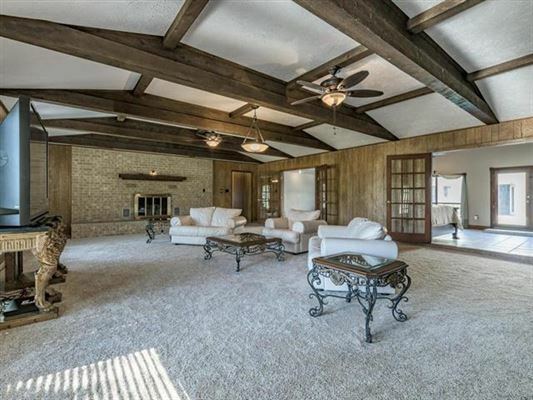 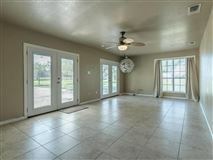 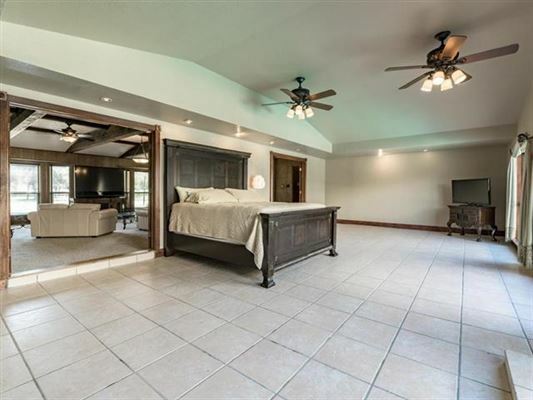 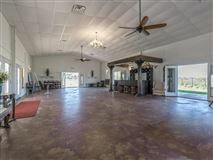 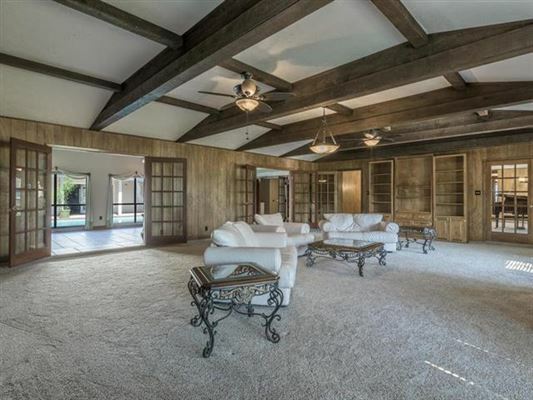 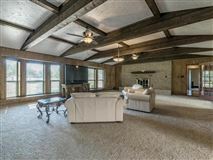 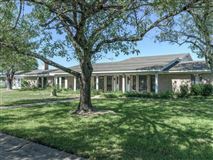 Beautiful 6,743 square foot main home with pool, spa, 1,644 square foot open barndominium building with large bar. 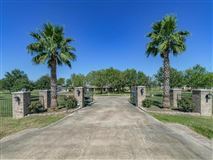 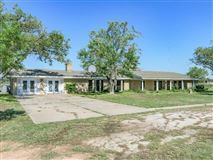 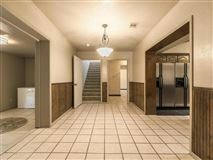 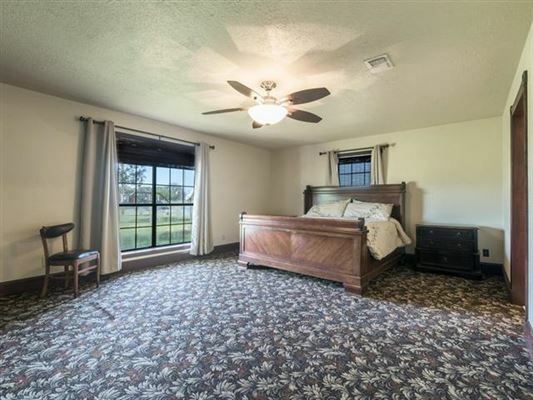 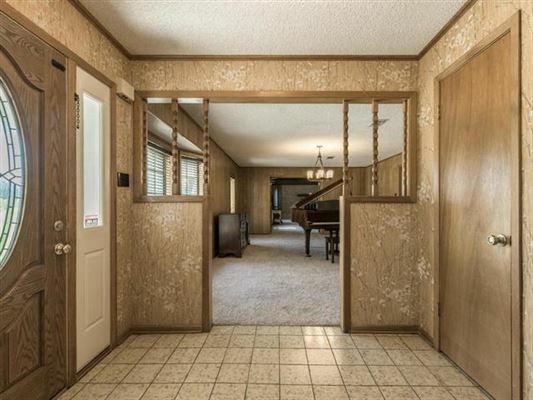 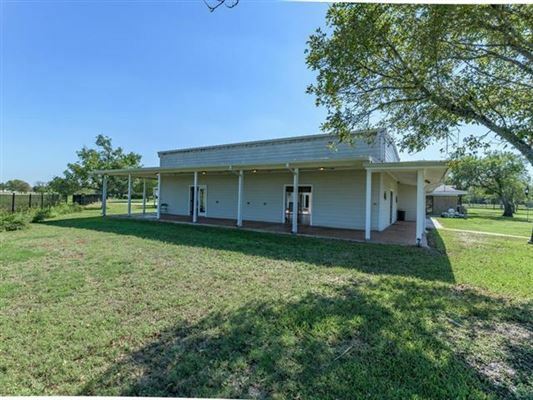 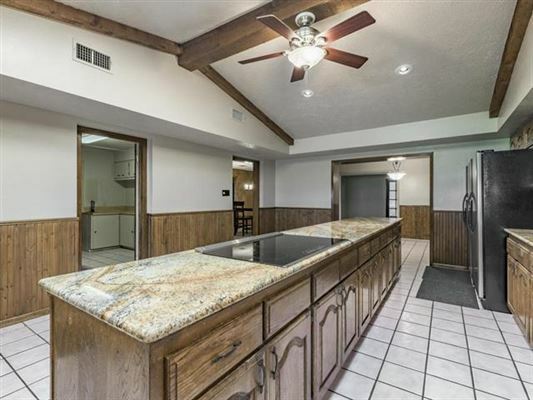 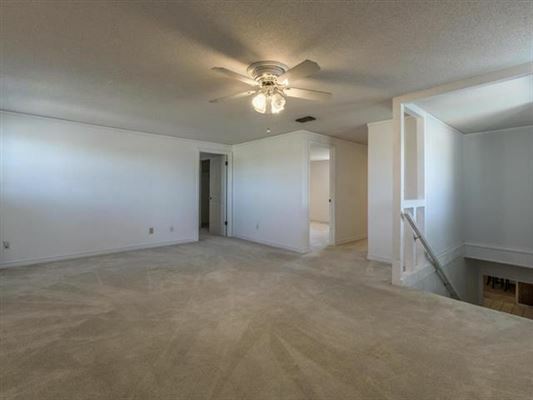 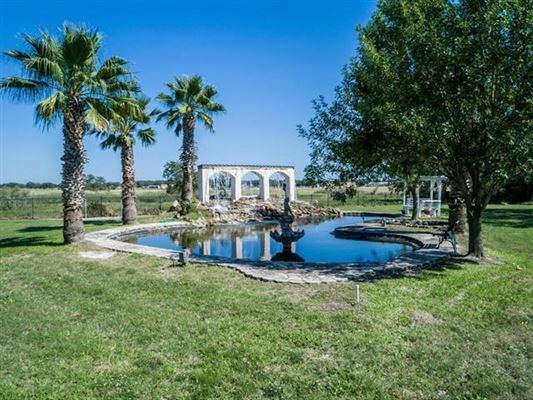 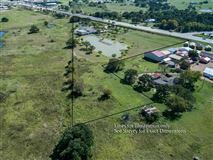 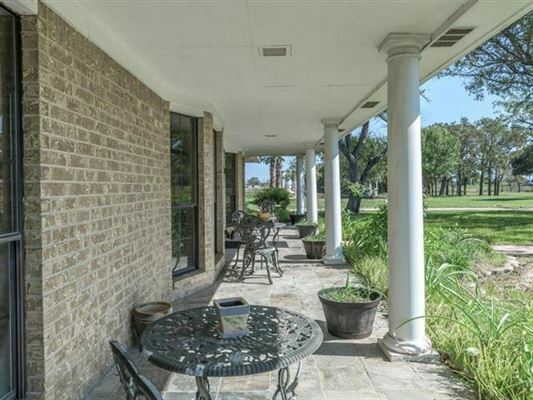 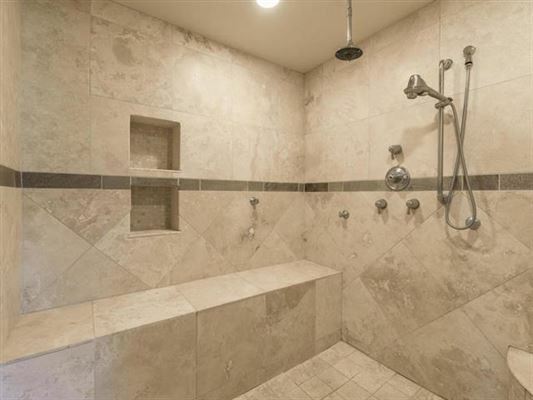 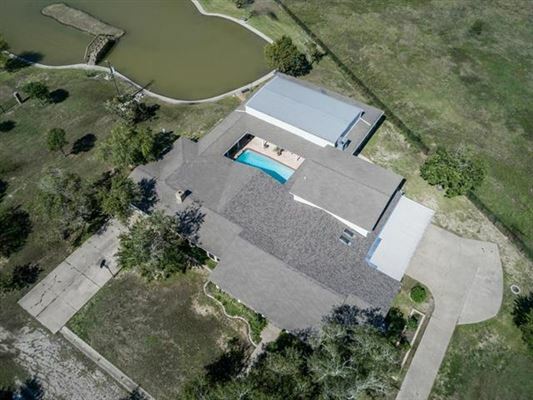 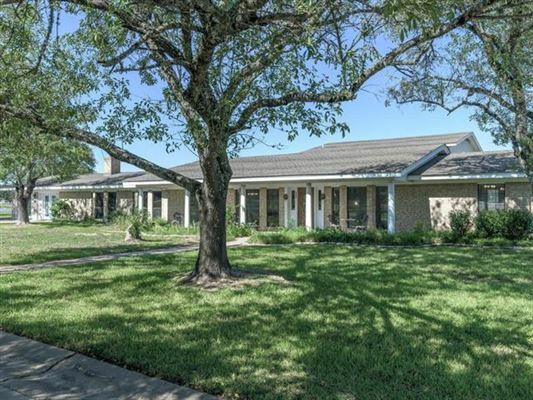 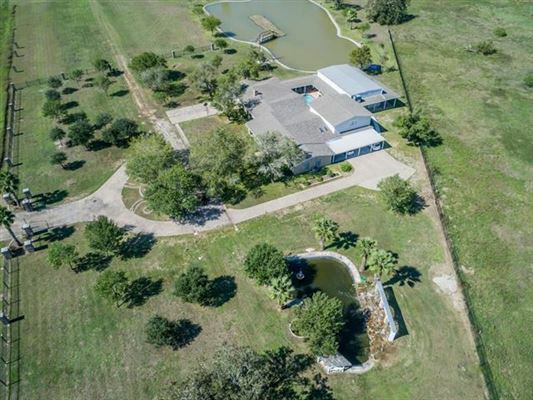 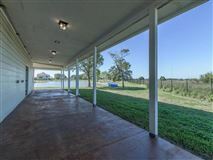 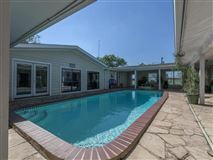 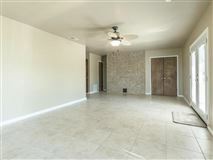 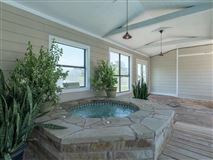 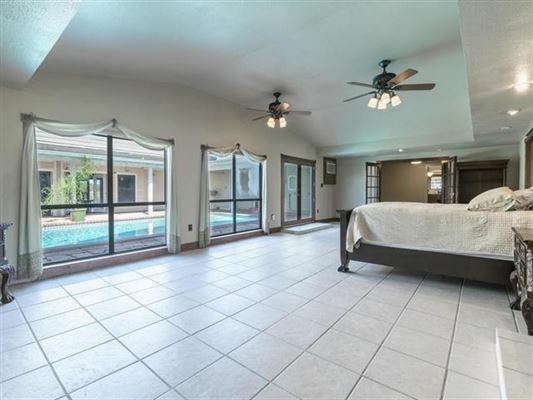 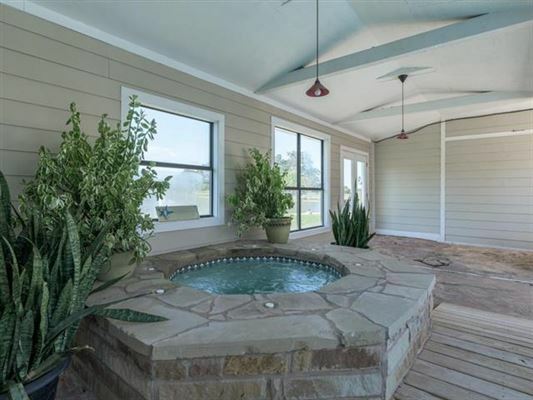 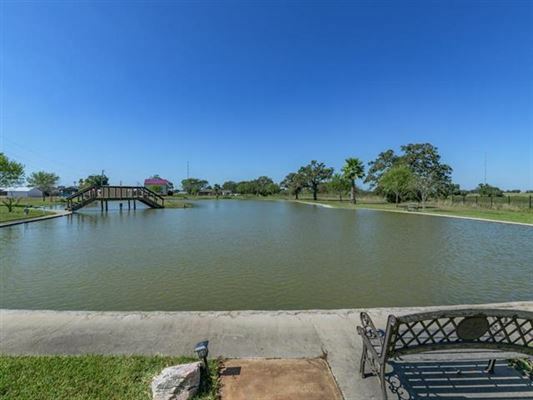 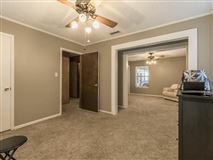 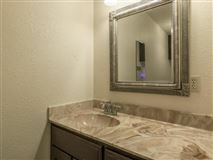 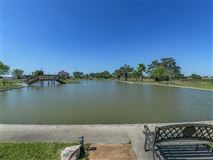 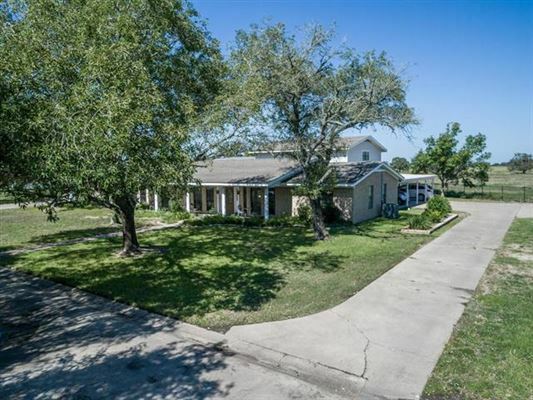 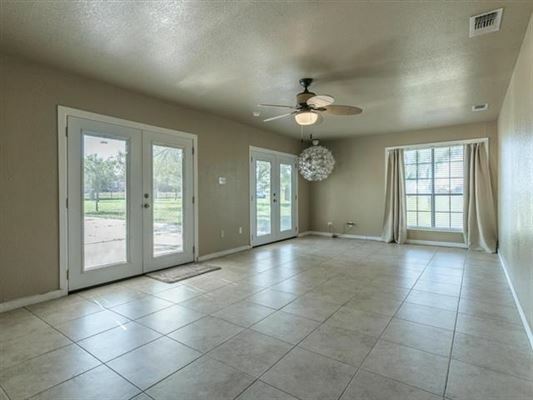 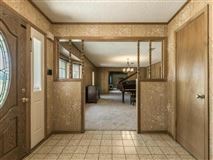 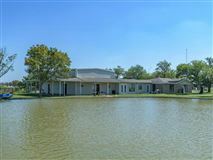 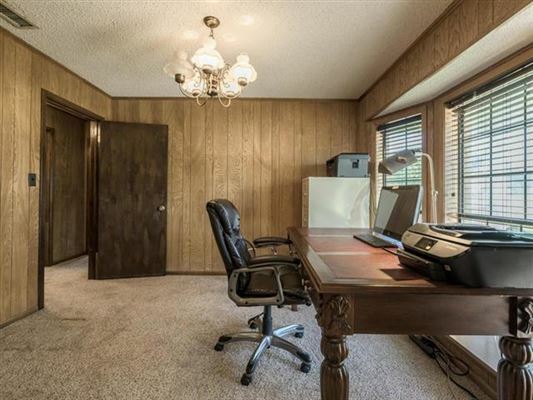 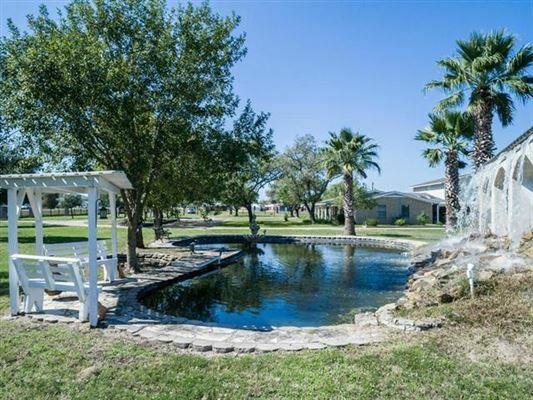 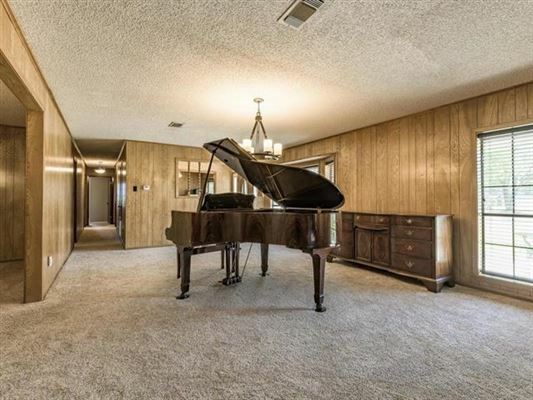 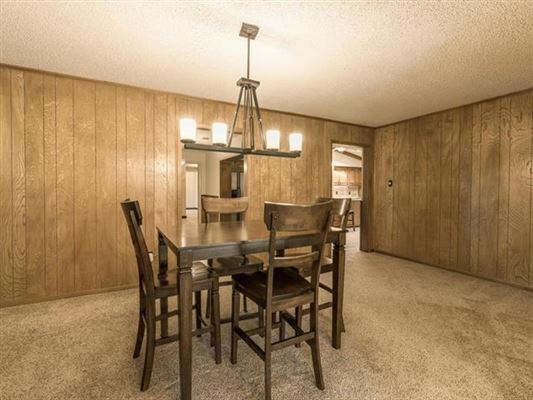 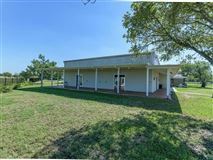 Beautiful, large stocked pond and water feature set back from Highway 290 on almost seven acres. 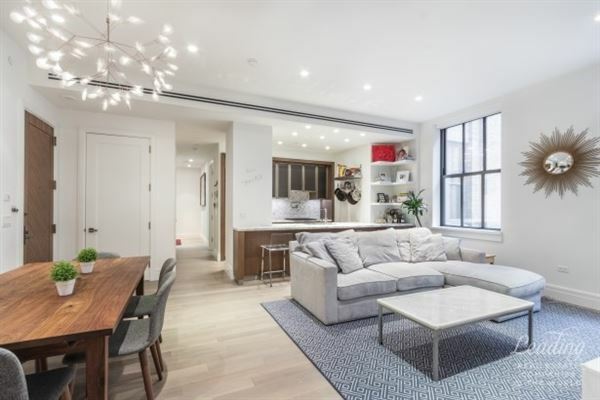 Entertainers' delight with four living areas, seven bedrooms, five full baths plus formal living and dining, pool courtyard. 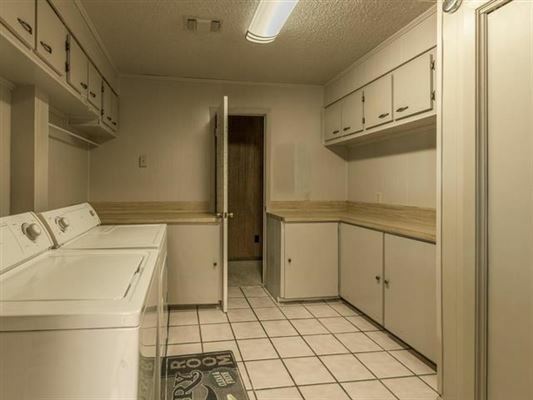 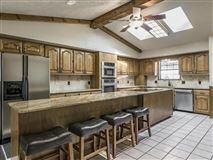 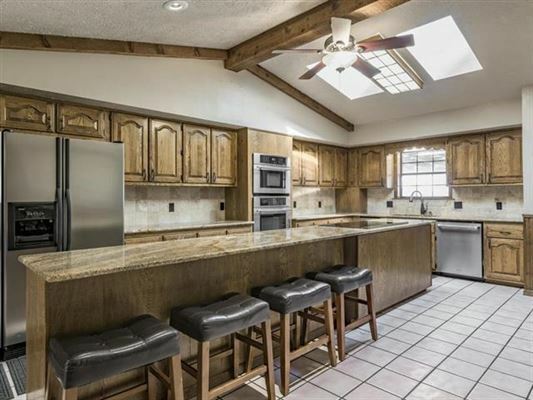 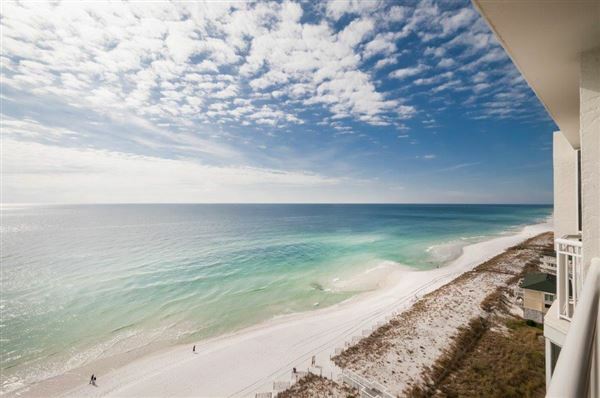 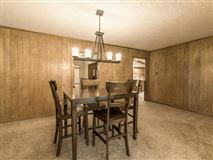 Kitchen features stainless steel Jenn-Air appliances, large island, dual stainless steel refrigerators. 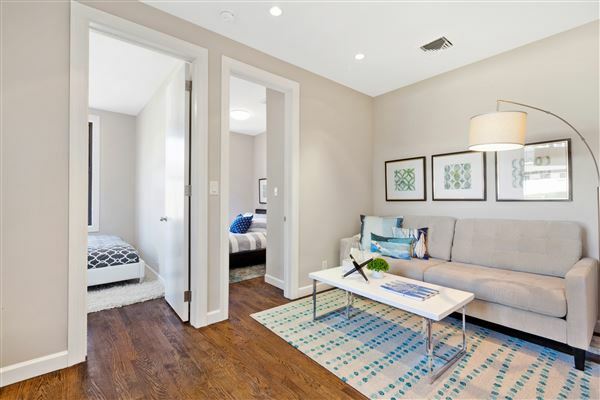 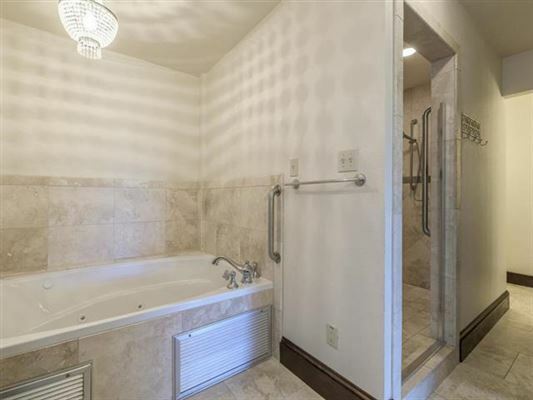 Upstairs suite features its own living, bedrooms and a bath. Zoned GC for future possibilities!